The hepatitis C virus was first discovered in 1989 as the major cause of chronic non-A non-B hepatitis. The hepatitis C virus is a single stranded RNA virus that belongs to the family of flaviviruses. The primary target of the hepatitis C virus are hepatocytes where viral particles replicate extremely fast with the production of 1012 viral particles per day. Worldwide 6 major HCV genotypes occur whose prevalence varies geographically. The predominant risk factor for infection is injection drug use. Other risk factors include blood transfusions before 1992, high lifetime number of sexual partners and iatrogenic transmission. 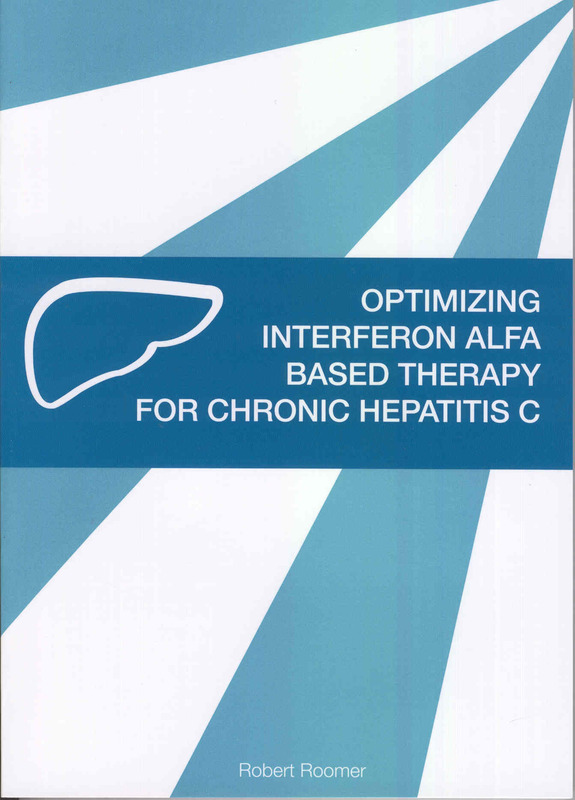 Infection with the hepatitis C virus leads to a chronic infection in 55-80% of patients. A recently discovered single nucleotide polymorphism near the IL-28b gene is associated with spontaneous clearance of the hepatitis C virus. Worldwide 180 million people suffer from chronic hepatitis C virus (HCV) infection with 3-4 million people newly infected people and more than 350000 deaths each year. Although the natural history of chronic hepatitis C is highly variable, approximately 15-30% of patients infected with HCV will develop liver cirrhosis over the ensuing 3 decades. Cirrhosis can lead to the development of hepatocellular carcinoma and end stage liver disease. Consequently, chronic HCV infection is the leading indication for liver transplantation in developed countries. The primary goal of antiviral treatment for chronic hepatitis C is to prevent complications and death from HCV infection. This goal can be achieved by eradicating the virus permanently.